Managing 3D printing in school can be challenging, unless you have a bank of several 3D printers, which few schools are fortunate to own. 3D printing is a multi-step process requiring students to produce several different file types. The manufacturing process is also relatively slow, which can lead to bottlenecks waiting to use the printer(s). In addition to this the 3D printer needs “looking after”, filament will need changing, it will need maintenance and so on. 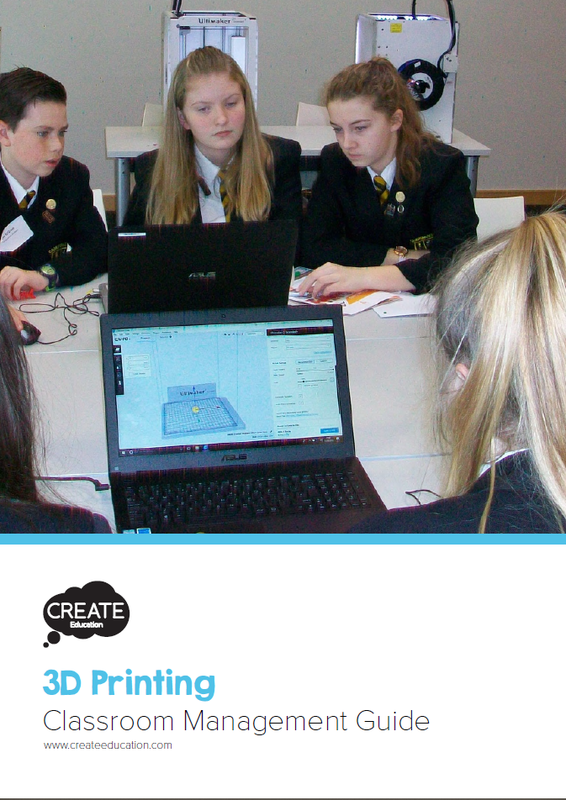 To help address some of these challenges, the CREATE Education Project have developed this handy 3D Printing Classroom Management guide. 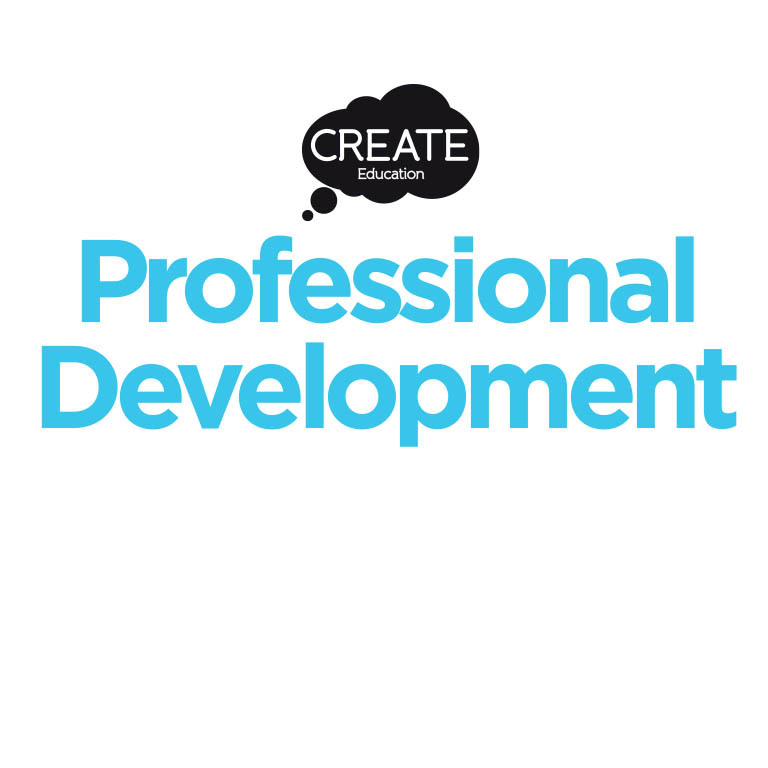 It is packed with practical tips drawn from our own extensive experience of working with schools. Ideas have also been contributed by our experienced and knowledgeable user community. 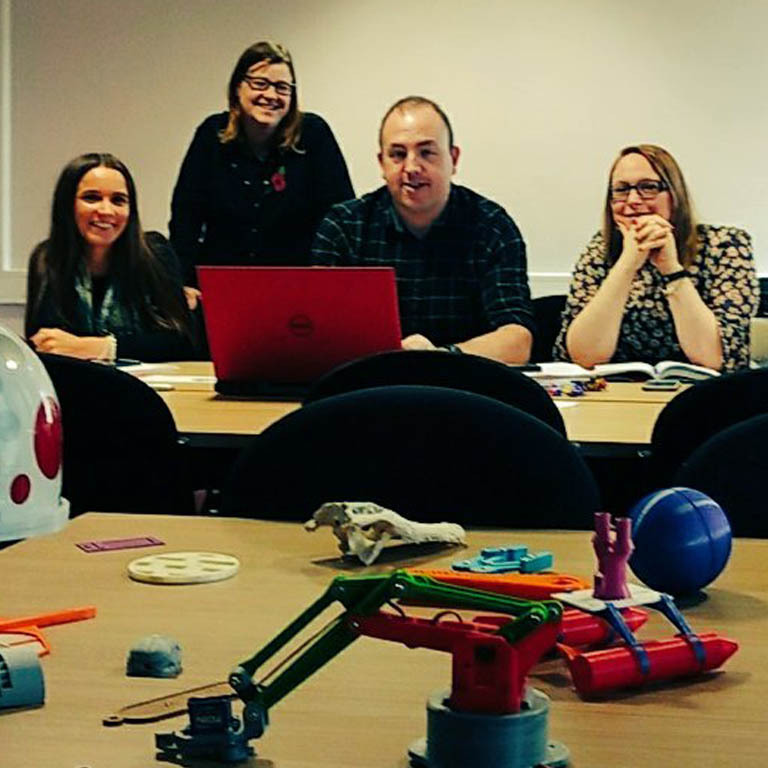 If you have any additional tips or advice for managing 3D printing in the classroom, please share them on Twitter. Use the hashtag #CREATETopTips and browse this hashtag to view all the latest tips. 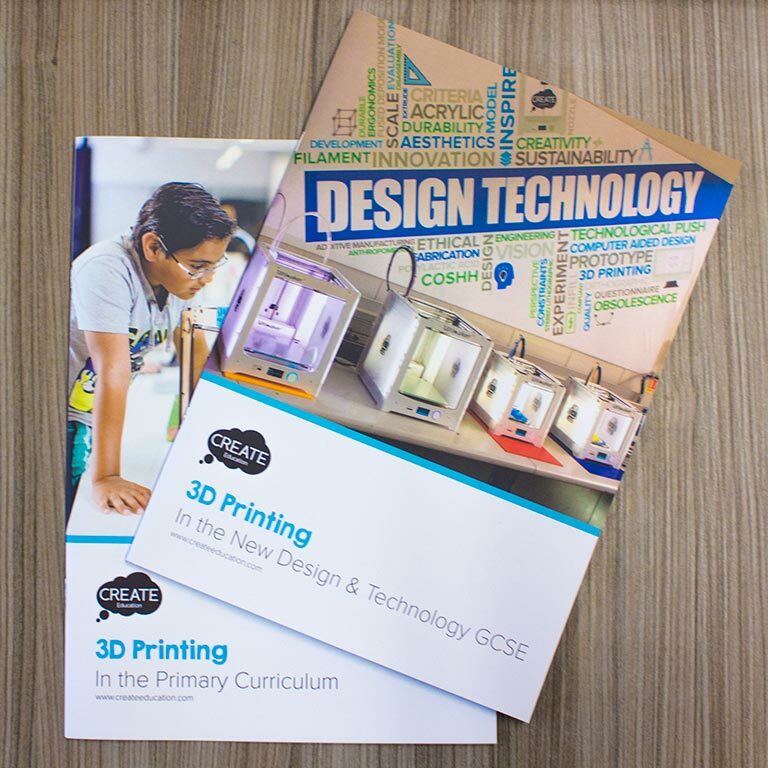 We have published the guide as a handy downloadable PDF, this will allow you to print it out and have it by your side as a valuable reference. The guide contains lots of useful links to specific further information and resources. If you have the PDF open on your computer or device, you can click on the links directly from the PDF to open the resources. 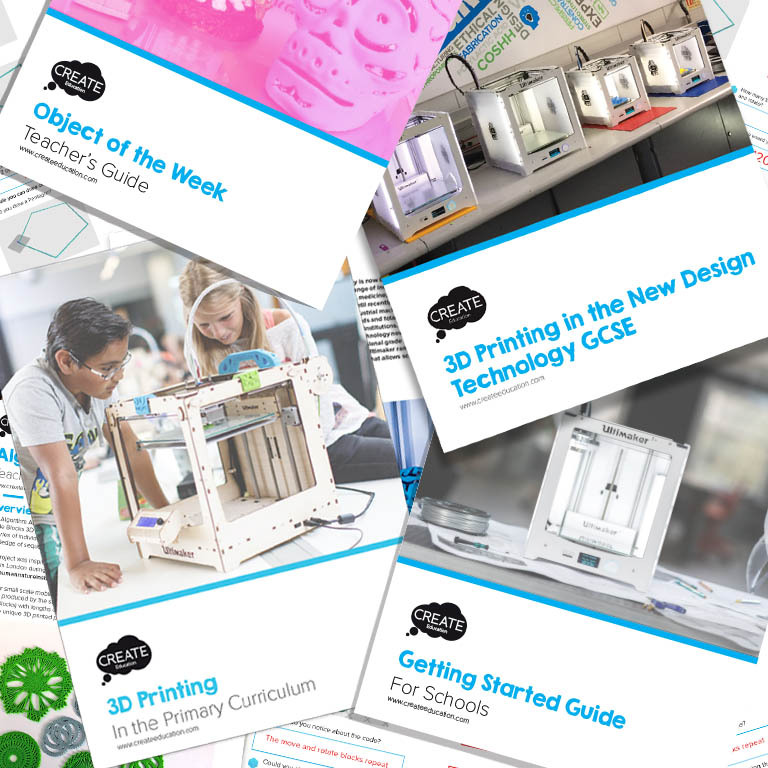 This is a professional development resource to help you develop systems and processes for managing 3D printing. The tips and tricks included should help you to make the process of 3D printing smoother and more efficient. Welcome, visitor. Files are available to download with this content. Please sign up to Download.